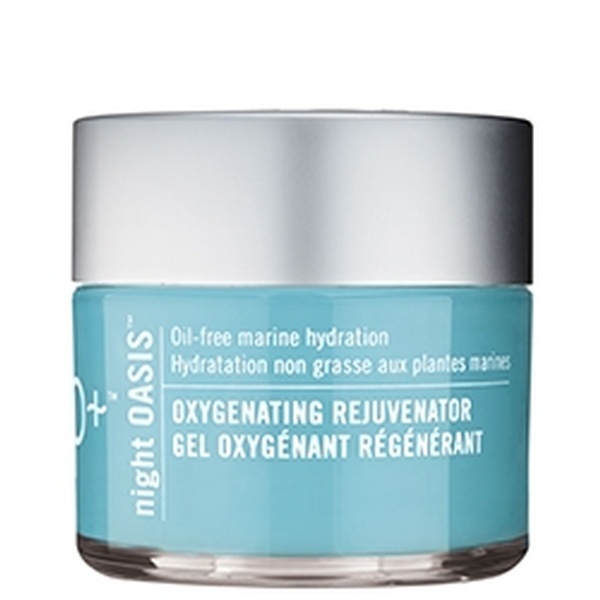 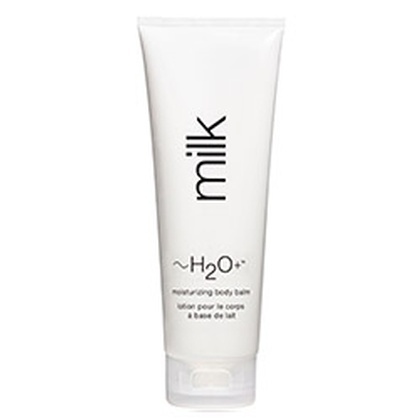 This powerful cream-gel works overnight to restore and revitalize tired-looking skin. 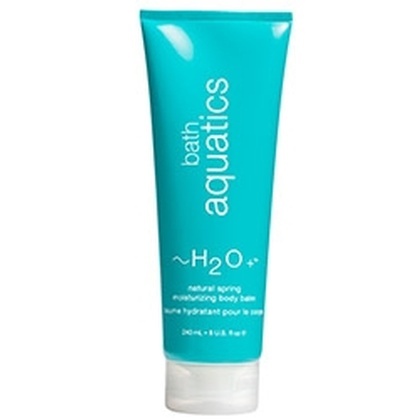 Massage into cleansed face and neck each night. 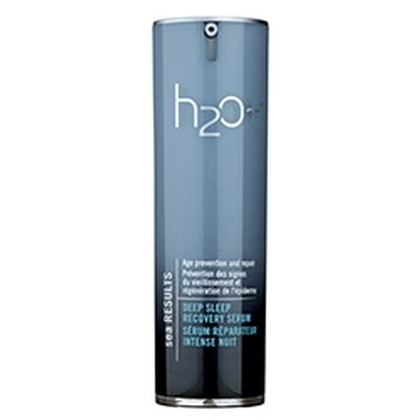 This retinol-enriched serum dramatically fades the look of expression lines while you sleep.